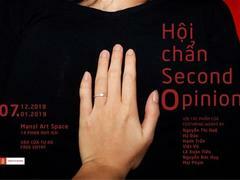 HA NOI — Two years after the success of the first Nguyet Ha (Summer Moon) concert, songstress Giang Trang, known for singing melodies by the late Vietnamese composer Trinh Cong Son, is back with Nguyet Ha 2 at L’Espace on December 11. 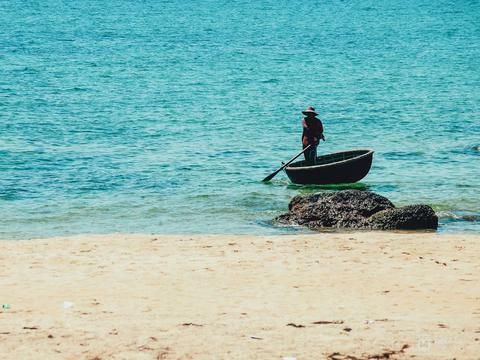 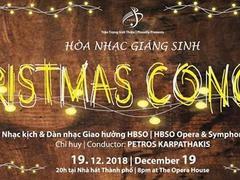 The concert’s scenography will be by famous painter Le Thiet Cuong, bringing the audience into a relaxed and nostalgic atmosphere immersed in Trinh’s music. 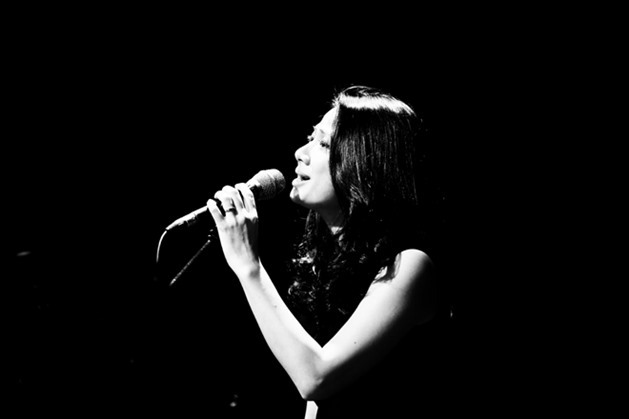 Offering new ways of interpreting Trinh’s music, the very thing that made Trang famous, Nguyet Ha 2 is a bridge between voice, classical guitar, piano and double bass.